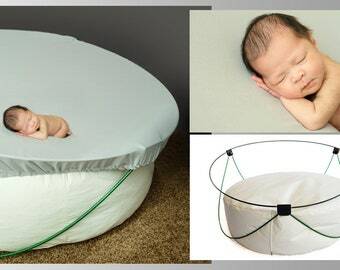 This is a double-sided slipcover for the Baby Backdroplet backdrop stand. The material is very stretchy jersey knit. It fits snugly around the stand so you don't have to clamp a blanket to the rods. Then if you layer more blankets or fabric on top of the slipcover, your layer will be easier to attach and will stay in place without sliding. always great ordering from this shop!!! Excited to use them. 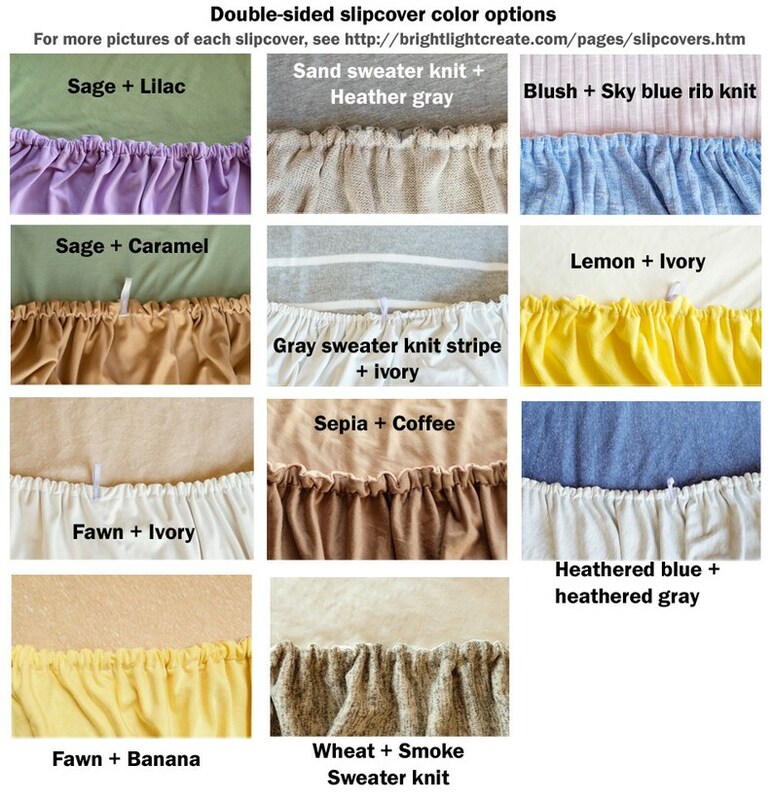 Can't wait to order new colors!!! Perfect like always!! Can't wait to use them!! !